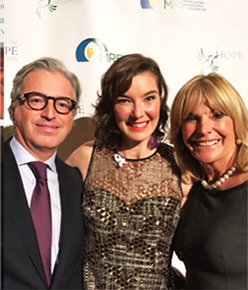 Dr. Zimbler with Dr. Elizabeth Hale at the Skin Cancer Foundation dinner 2017. Dr. Zimbler with Dr. Ellen Marmur at the Melanoma Research Foundation dinner 2017. 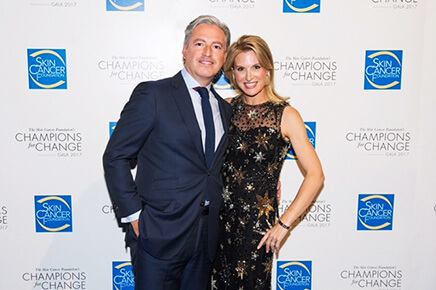 Dr. Zimbler with Dr. Dendy Engelman at the Skin Cancer Foundation dinner 2017. Dr. Zimbler with Drs. 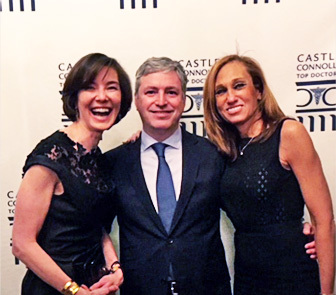 Ellen Marmur & Gwen Korovin at the Castle Connolly physician award dinner 2016. New York plastic surgeon Dr. Marc Zimbler discusses innovations in necklift surgery! Dr. Zimbler stresses the importance of undergoing smaller facial rejuvenation procedures, such as a necklift, at a younger age, as opposed to comprehensive surgeries later on in life. Younger patients generally recover faster and achieve more natural-looking results in the long run. Click here to read more about Dr. Zimbler’s neck lift techniques. 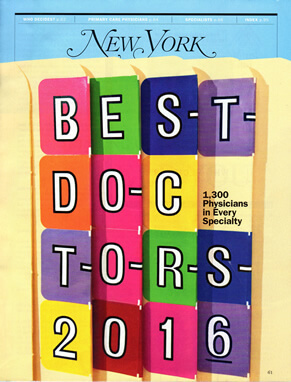 Facial plastic surgeon Dr. Zimbler has been listed as a Top Doctor by New York Magazine for 2016! Dr. Zimbler has been recognized for his excellence in facial plastic surgery. All physicians awards with this honor have been carefully selected by their peers after an extensive evaluation process. Focusing on natural-looking results that enhance your natural beauty, Dr. Zimbler is considered an expert in plastic surgery. 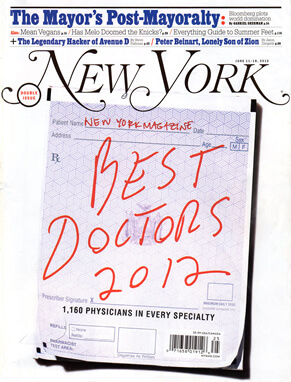 Dr. Marc Zimbler Featured On New York Magazine’s Best Doctors List For 2012! 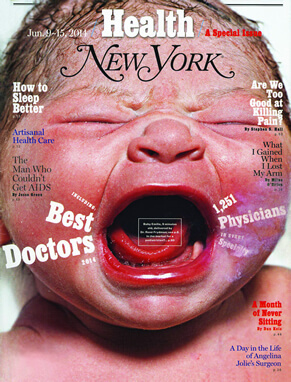 Dr. Marc Zimbler Featured On New York Magazine’s Top Doctors List For 2015! 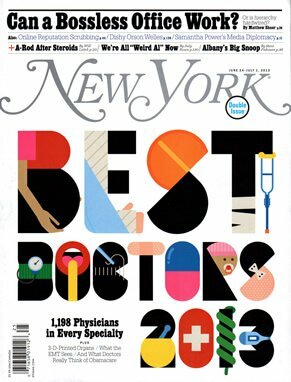 New York plastic surgeon Dr. Marc Zimbler is listed as a top doctor by New York Magazine for 2015! New York’s Best Doctors list is taken from Castle Connolly’s annual guide that includes the top 10% of New York metropolitan area physicians. Dr. Zimbler is viewed as a top figure in the fields of facial plastic and reconstructive surgery. All members of this prestigious list are chosen by their peers after a careful evaluation process. 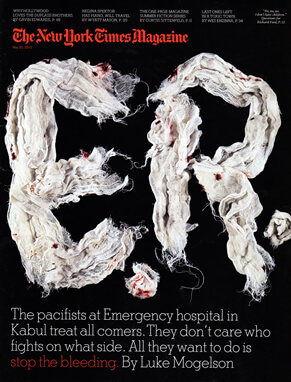 Click here to see Dr. Zimbler’s listing in New York Magazine. Dr. Marc Zimbler Named One of New York’s 2014 Top Doctors! NYC plastic surgeon Dr. Marc Zimbler is featured in New York Magazine’s Best Doctors of 2014! Inclusion is considered a high honor, as the list is based on Castle Connolly’s guide of the top 10% of New York area physicians. Specializing in facial plastic surgery, Dr. Zimbler has become a leading figure in his field, resulting in his nomination by fellow NYC doctors. 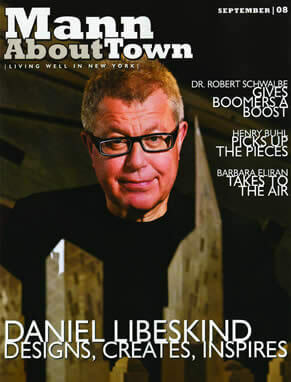 To see Dr. Zimbler’s listing in New York Magazine, click here. 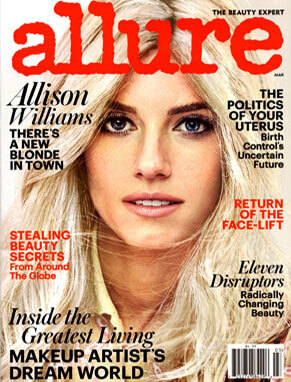 NYC Plastic Surgeon Gives Insight on Facelifts, Plastic Surgery, and Necklines! 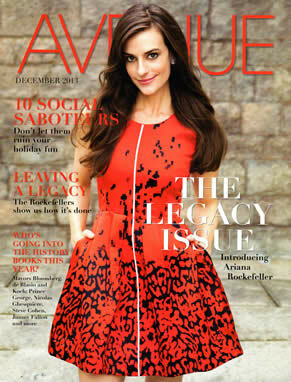 Dr. Marc Zimbler was interviewed by AVENUE magazine to talk about his expertise in plastic surgery techniques including necklines, facelifts, and other youthful restorations. Our NYC plastic surgeon stresses the importance of “enhancing natural beauty while preserving natural character.” Do you know the best age to have a facelift or why Dr. Zimbler’s necklines are the talk of the Upper East Side? 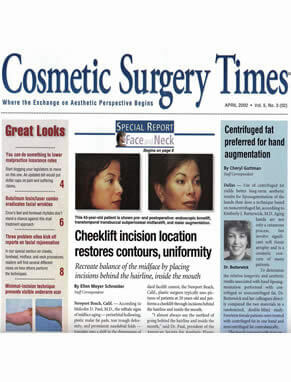 Our NYC Plastic Surgeon is one of the Best Doctor’s in NYC! When searching for a plastic surgeon in NYC, you want a doctor you can trust! Dr. Marc Zimbler has been named one of New York City’s Top Doctors! Super Doctors are chosen by a peer review survey, medical professionals only. These chosen top doctors are checked for board certifications, licensing, and confirmed of a clean disciplinary history. Top Doctors are the best in their popular, competitive fields. Click here to check out his listing in New York Magazine! Dr. Marc Zimbler is one of New York’s Super Doctors! New York City Plastic Surgeon, Dr. Marc Zimbler, has been featured in New York Times Magazine as one of New York City’s Top Doctors! An honor sought by many doctors, New York City’s Super Doctors are selected after a rigorous evaluation. These doctors have earned the confidence and high regard of their peers. 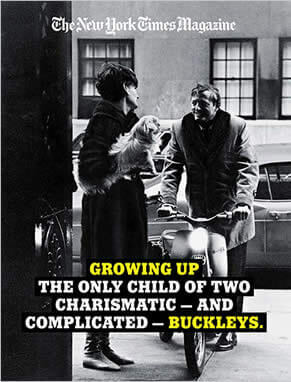 Click here to check out his listing in New York Times Magazine! 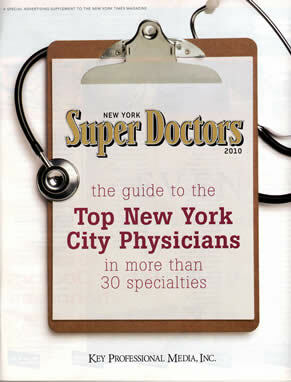 The NY Times has named Dr. Marc Zimbler as one of New York’s Super Doctors 2012. Specializing in facelift, chin implants, and rhinoplasty in NYC, Dr. Zimbler has become widely recognized as an expert in facial and reconstructive surgery. 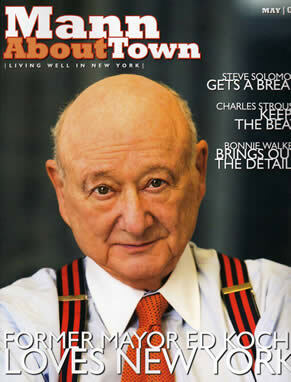 Check out the full feature article, and learn why he ranks atop for facial plastic surgery in NYC. The NY Times names Manhattan based aesthetic and reconstructive facial plastic surgeon, Dr. Marc Zimbler, a 2010 New York Super Doctor. Dr. Zimbler specializes in facelifts, rhinoplasty, non-surgical rhinoplasty and cosmetic eyelid surgery in NYC. 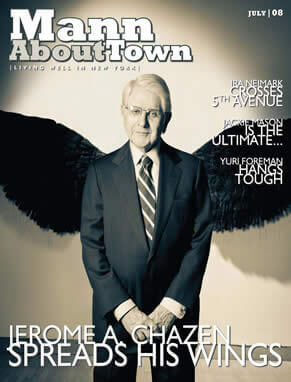 Dr. Marc Zimbler is recognized as one of New York's Super Doctors of 2009. Dr. Zimbler is recognized for his skills and expertise in facial plastic surgery and reconstructive surgery in NYC. Dr. Zimbler specializes in procedures such as short-scar facelifts in New York City, skin cancer surgery and Mohs reconstruction and rhinoplasty. 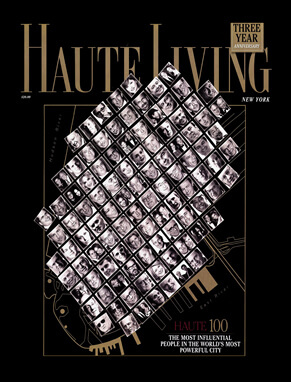 Plastic surgeon Dr. Marc Zimbler is featured in Haute Living New York. Dr. Zimbler, a Manhattan based facial cosmetic surgeon, discusses how New York's Elite look for subtle natural looking facial plastic surgery. He achieves a refreshed & balanced aesthetic vs. looking overdone. 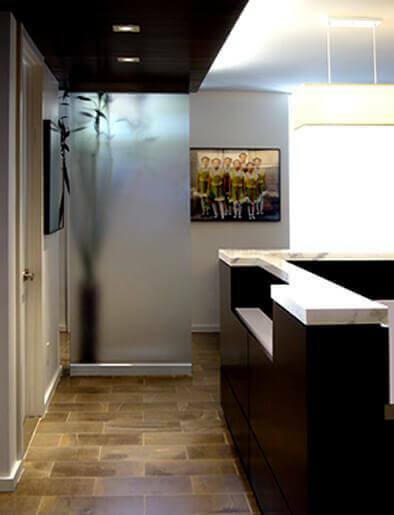 A Manhattan-based reconstructive and cosmetic plastic surgeon, Dr. Zimbler communicates with honesty and integrity when it comes to discussing procedures with his NYC patients. Dr. Zimbler specializes in procedures such as facelifts, nose surgery, and reconstructive surgery in New York City. As you age, there is a tendency for excess skin and fat accumulate around both the upper and lower eyelid, resulting in the "hooding" effect. Dr. Zimbler specializes in blepharoplasty to reduce wrinkles, eye bags, and hooded eyes. Dr. Zimbler directs a question on the concern of a rhinoplasty and which type of procedure would be best for loose skin in the neck. Dr. Marc Zimbler, director of facial plastic and reconstructive surgery for the department of head and neck surgery at Beth Isreal hospital, answers questions on the essentials of plastic surgery. 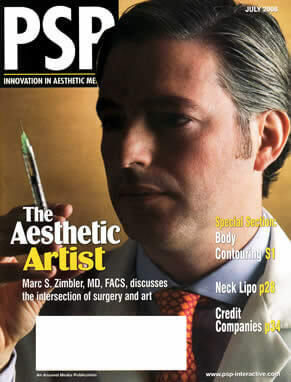 Marc S. Zimbler MD, FACS discusses the intersection of surgery and art. Dr. Zimbler focuses on natural-looking results that enhance your natural beauty rather than alter it. Dr. Zimbler answers womens' questions regarding cosmetic surgery procedures that help them restore their youth and address concerns about aging skin. 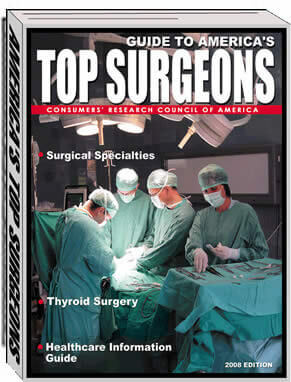 Dr. Marc Zimbler has been named as one of America's Top Surgeons in 2008 by the Consumers' Research Council of America. 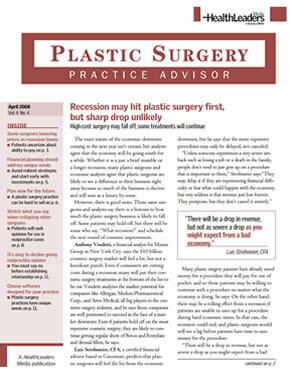 Plastic surgeon Dr. Zimbler talks about the economic downturn and how it may affect the plastic surgery business. 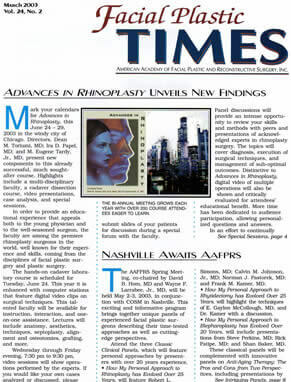 Facial plastic surgeon Dr. Marc Zimbler discusses the importance of involvement in the AAFPRS with time and money. Marc Zimbler, MD provides readers information on how crow's feet can be improved significantly using a combined approach of BOTOX® and laser skin resurfacing. 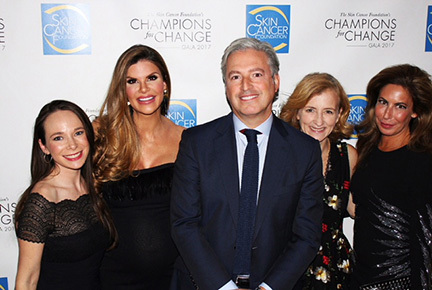 Manhattan plastic surgeon Dr. Marc S. Zimbler's views on being not just a doctor but also a plastic surgeon and how he has changed because of his profession and family.